Power when you need it - and backup propulsion for when you really need it. 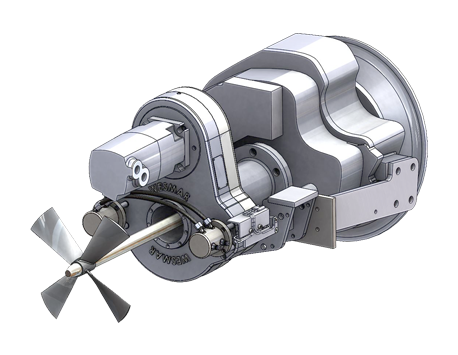 WESMAR's unique Auxiliary Propulsion Unit (APU) uses hydraulic power sourced from the ship's generator to drive the propeller shaft providing back-up if the main engine is lost due to fuel contamination or mechanical failure. 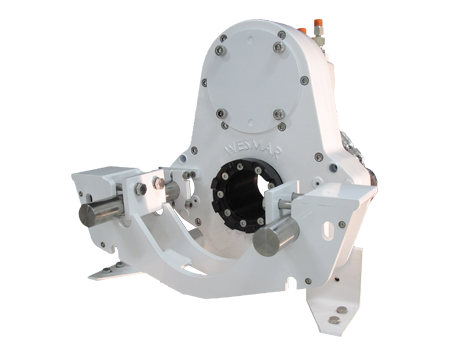 The APU is a perfect fit with WESMAR's other hydraulically-driven products and seamlessly integrates with WESMAR's Central Hydraulic Systems. 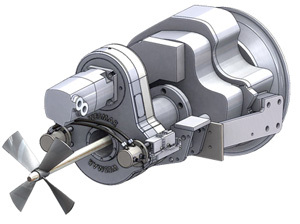 It offers complete control from the helm and can be operated right from the bridge by simply turning the key and using the proportional joystick for forward and aft propulsion. The APU system is immediately engaged with a simple turn of a key at the helm. 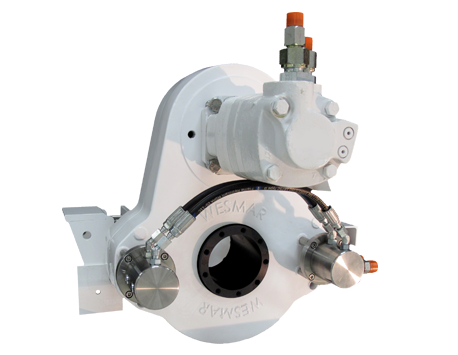 There is no need to leave the helm or visit the engine room to activate the system. 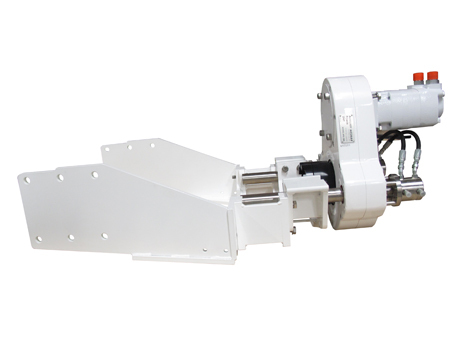 Hydraulically powered by your vessel's generator or stand-alone engine, the APU allows fuel efficient extended operation, providing the ability to bring your vessel safely to port and avoid costly towing or worse - damage to the boat. Simplicity and practicality are the focus of this auxiliary system. 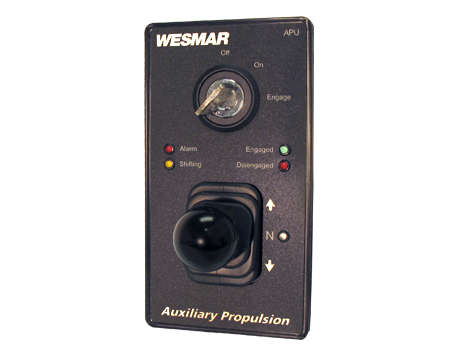 The compact, rugged design of the WESMAR's APU ensures reliability. Its robust, corrosion-resistant construction means it will be ready and waiting in the event that it is needed. As with all WESMAR products, the APU is built of the most durable materials to ensure a long life.